General Motors’ operations will soon be greener than ever, as the automaker continues to lead the pack when it comes to renewable energy solutions. GM recently finalized plans to connect to a pair of new wind farms in Ohio and Illinois. According to The News Wheel, these two farms will power the plants where the Chevrolet Cruze, Chevrolet Silverado, and GMC Sierra are built. They are projected to generate 20 percent of the total electricity used by GM. The new wind farms will power several GM facilities in Indiana and Ohio, including the Fort Wayne Assembly, Lordstown Assembly, Marion Metal Center, Parma Metal Center, Defiance Casting Operations, Bedford Casting, and Toledo Transmission plants. The plan is for these plants to run on 100 percent renewable energy. “As we realize our vision for a zero-emissions future, renewable energy will help us to efficiently build vehicles while providing a greener grid to power them,” stated GM Global Manager of Renewable Energy Rob Threlkeld. By 2050, GM’s goal is to completely operate all 350 of its facilities around the world on renewable energy. GM is also planning to debut 20 new all-electric vehicles by 2020 as part of a plan to gradually shift to an all-electric vehicle lineup. 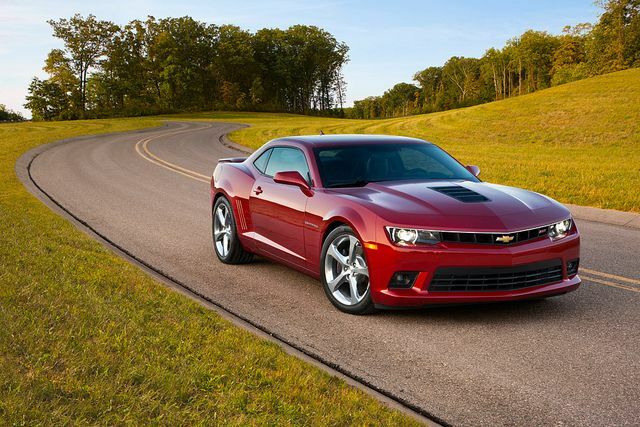 In the meantime, check out Carl Hogan Automotive’s selection of new GM vehicles!